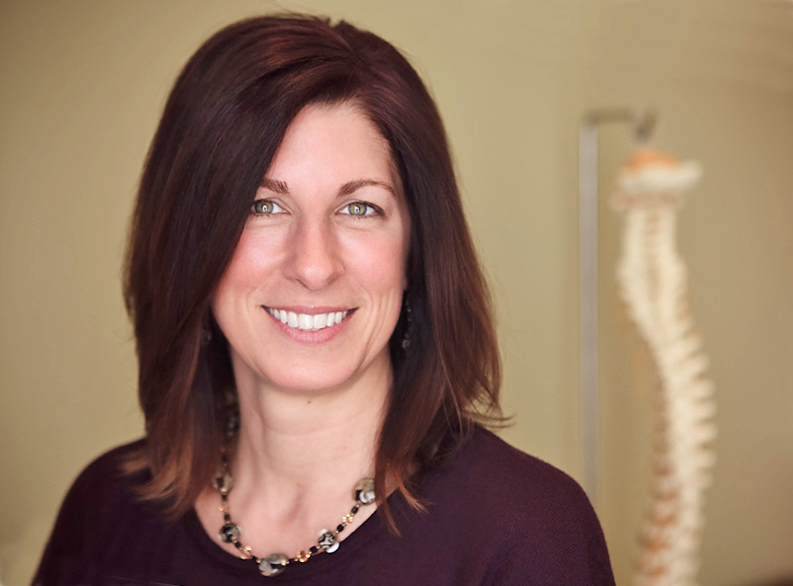 Dr. Nicki Lykens graduated in 1999 from Palmer College of Chiropractic in Davenport, Iowa. She then worked at a chiropractic office in DuBois, Pennsylvania for 2 years before making Winchester her home. Her passion is to teach people how to overcome health obstacles by doing two simple things: by removing the stressors or toxins that weaken the body and by supplying the body with what it is lacking for vitality. Through chiropractic Dr. Nicki assists the body's natural healing ability by restoring proper spinal nerve communication between the brain and body. This approach to health expression vs. sickness treatment is what drew her to become a chiropractor. She is committed to promoting family wellness through consistent chiropractic care and better lifestyle habits. Dr. Leslie Hiles returns to our team after following her dream to become a Doctor of Chiropractic. During her previous time with Lykens Chiropractic, Dr. Leslie was the smiling face of the front desk for seven years as well as the office manager. After attending several seminars with Dr. Nicki, she finally decided what she wanted to be when she grew up and moved to Marietta, GA to attend Life University where she graduated in September of 2017. 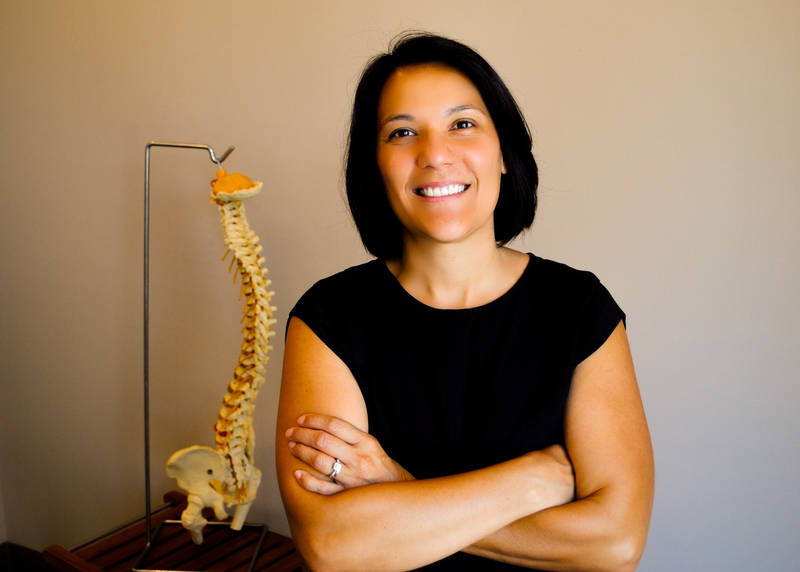 Dr. Leslie's passion is to empower and inspire her community to lead a proactive life through the principles of Chiropractic. Her commitment is to serve families and help them realize their health potential by opening up the communication between the brain and the body.